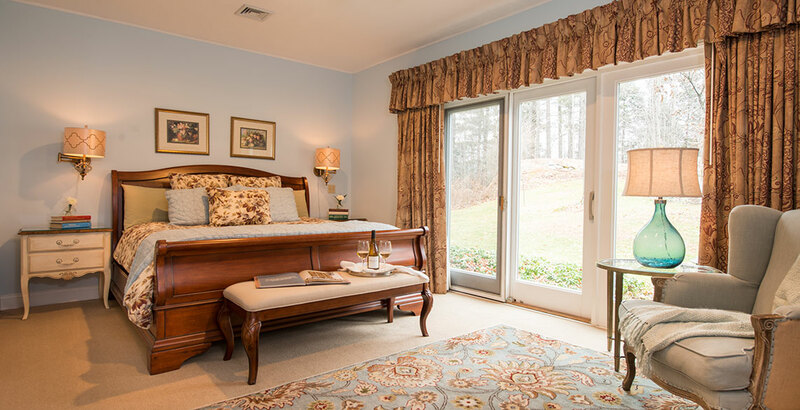 Did you know the Stone Hill Inn serves wine, champagne, mimosas, and has local craft beer on tap? 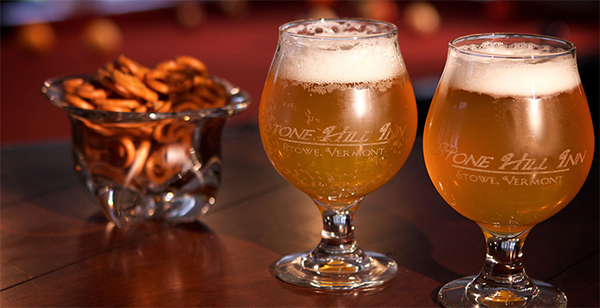 We proudly serve Idletyme Beer – a Pale Ale and Double IPA. 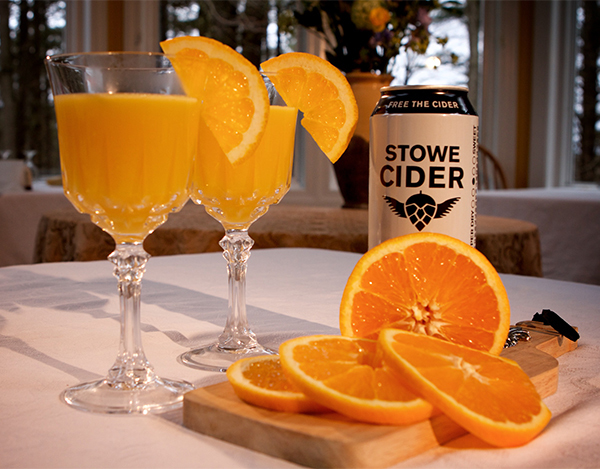 This month’s Signature Drink is the Stowemosa. Enjoy!